Senior isolation has been one of the biggest problems in the society. 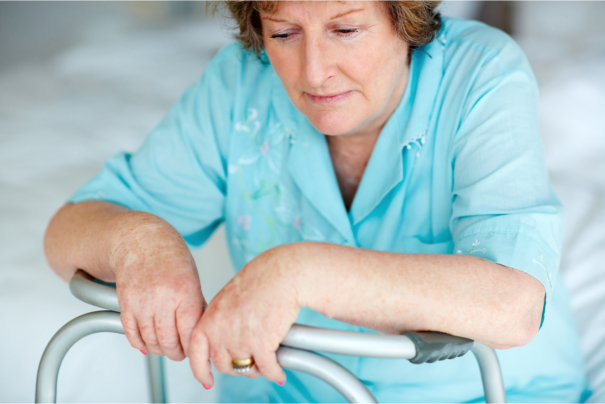 It breeds depression and other alarming conditions in the lives of our older adults. That is why we need to conquer it by doing what we can to help prevent it. Show them how much you love and care for them by dropping by. Time is the finest gift you can ever give to a person. It simply says you think about them that is why you decided to visit. But your busy schedule always gets in the way, right? You do not have to stay for long. You can make your visits shorter and more often. If you cannot be there for them physically, you can still be with them by calling them. It is also nice and heartwarming if you encourage them to call you. Make sure that you show interest on the things he or she wants to talk to you about. This could range from their activities that day or to their problems. Even if the person on the other end is not really into it, it is also nice if you talk about subjects that you find interesting. It will make him or her feel that he or she matters to you. There are a lot of opportunities you can make if you go out. You can make new friends or even find something you are interested about. So encourage them to stay active. You can both go out on an early or late walk on the neighborhood. You can also tag along if he or she is running on his or her errand. We believe in the quote “the more the merrier”. So when you decide to drop by and visit, you can bring your children along with you. These little ones can indubitably bring joy and entertainment. If you have one, you can also bring your pet. Elderly loneliness and isolation are social issues. These must be monitored by not only the family members but also by the government, the medical community, and even private organizations. Not to mention the fact that social workers must also offer their help. The job of the senior’s family member is to pay close attention if his or her older family member shows signs of loneliness and if their wellbeing is deteriorating because of it. So ask help. Opt for the services of Angelic Love Home Care, your most trusted non-medical home care agency in Framingham MA. We provide companionship services and among others. Just visit us at www.angeliclovehomecare.com.